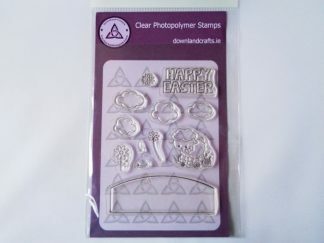 Perfect for Easter cards, birthday cards and spring cards. 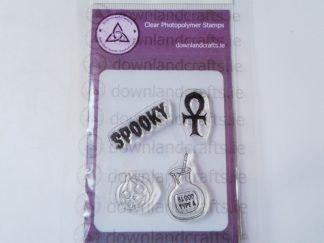 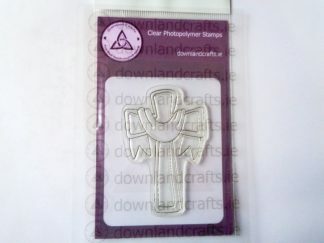 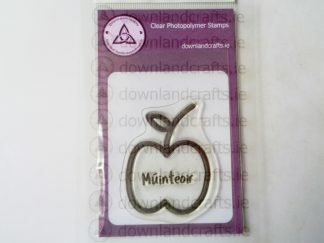 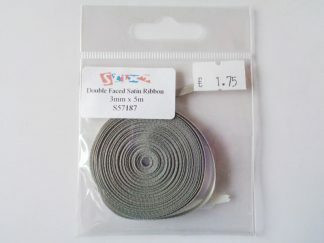 A6 size pack containing twelve unmounted clear photopolymer stamps suitable for Easter cards, birthday cards and spring cards. 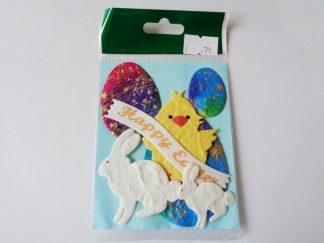 Designs include various flower stamps, cloud stamps, the words ‘Happy Easter’, a lamb stamp and a scene stamp.